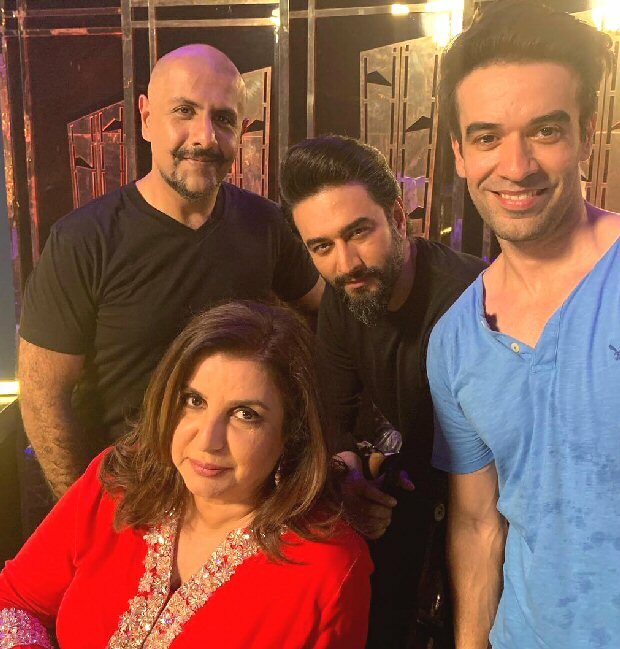 Well, all of those who were quite thrilled to see Vishal Dadlani, Shekhar Ravjiani, Farah Khan and Punit Malhotra hanging out, let us tell you that the four of them got together for work purposes. The work obviously was related to Student Of The Year 2 and we will see the three of them acting in the film. Filmmaker Punit Malhotra has requested the musical duo and the choreographer will be coming together as contest judges in the film. Do you remember the song ‘Disco Deewane’ from Student Of The Year? Not surprisingly, the sequel may feature something similar like a dance contest. 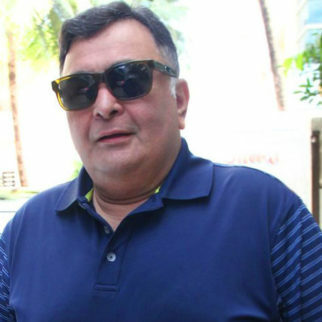 In the first instalment, we saw Farah Khan judging the said contest along with choreographer Vaibhavi Merchant and Rishi Kapoor, who played the dean of their school St. Teresa then. The contest was a part of the list of activities that the students were asked to compete in for the prestigious Student Of The Year trophy. 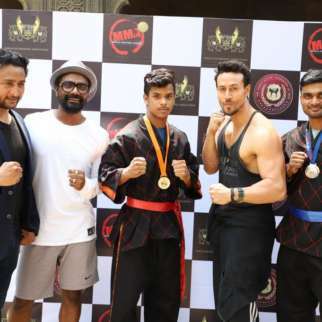 While it is yet to be seen if the same concept has been retained in this Dharma Production sequel to be directed by Punit Malhotra, we definitely know that Student Of The Year 2 will have a dance contest. 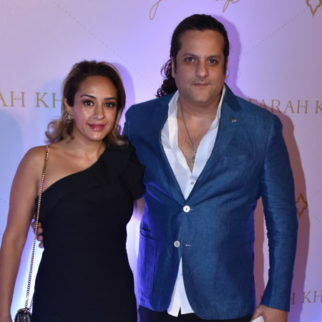 Farah Khan, who is excited to repeat her stint as the judge, stated in recent reports that it was Punit who had requested her to do it. She added that since Dharma is more like home to her, she instantly agreed. 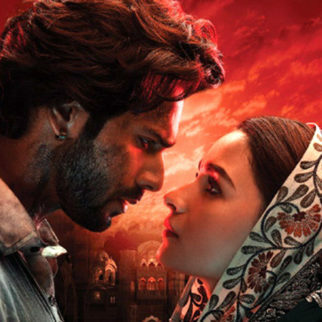 The song has originally been composed by Remo D’Souza. Punit Malhotra recently also shared a picture with the trio on the social media page, saying, “The peeps I love.. thank you for coming back to school @farahkhankunder @vishaldadlani1 @shekharravjiani.” We wonder if this is their look from the film. 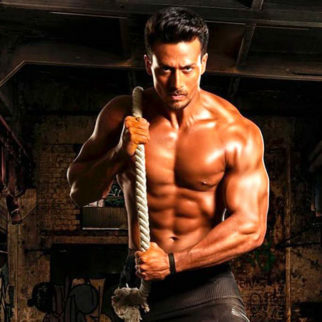 Coming to SOTY 2, the film will feature Tiger Shroff as the male lead along with Ananya Panday and Tara Sutaria as female leads. 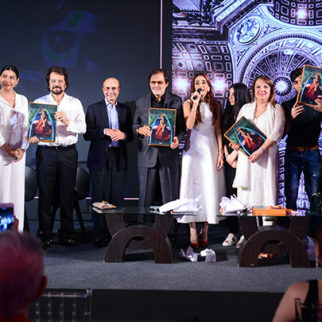 The film will mark the debut of the girls and it will also feature Tum Bin 2 star Aditya Seal in a prominent role. While it was slated to release this year, Student Of The Year 2 will now hit the big screen next year on May 10.